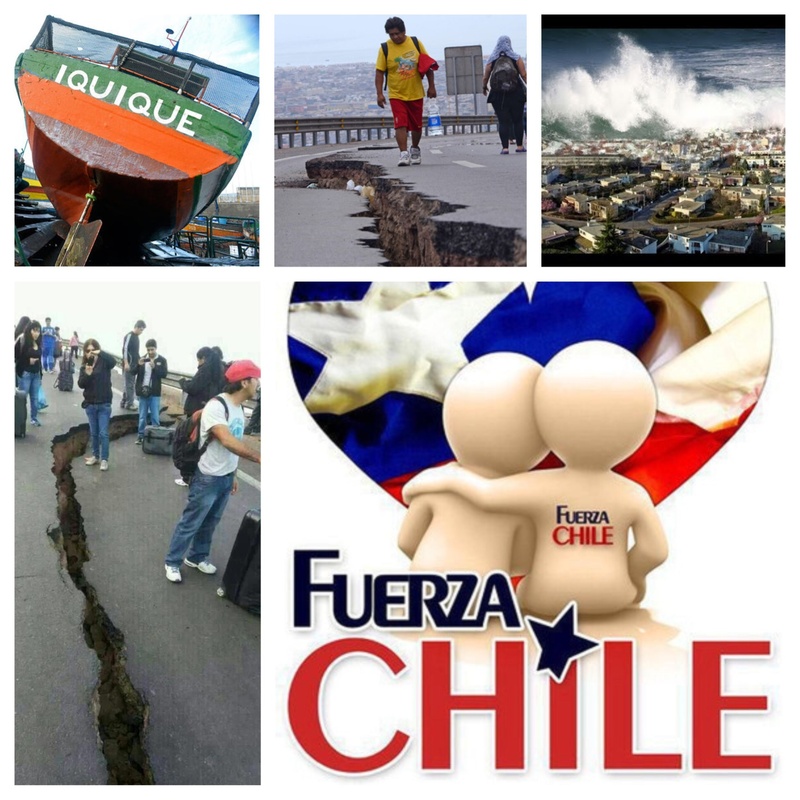 Sincerely praying for all the Chileans …. I used to go to Delhi a few times every year and every time I went I would be compelled to visit the red fort heat rain or cold! So yes there is a connection to places and to land. We call her dharti Ma and I have heard her being called Gaia! I say a mantra every morning when I set foot on floor! I feel a connections with places often. Makes my belief in reincarnation stronger each time. I would love to learn that mantra! I liked your thoughts on mother earth, even mapuches in the south of chile worship mother earth through the Machi (Female leader). I am glad you enjoyed it. And thanks for sharing that the Mapuches also worship Mother Earth- I am not surprised. It is so interesting that many ancient traditions have similar ideas.